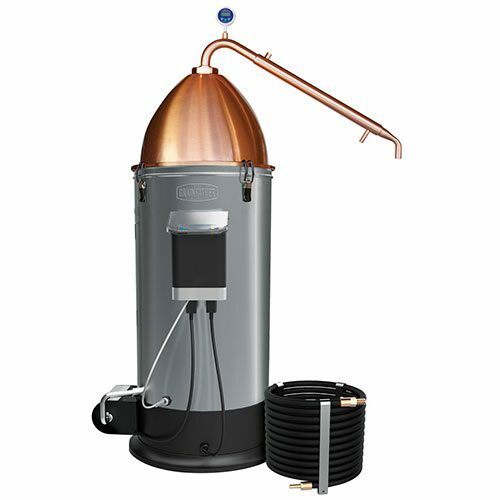 Six Piece 10 Gallon Premium Brew Kettle Set (800-410) is available with a 10-gallon brew kettle. 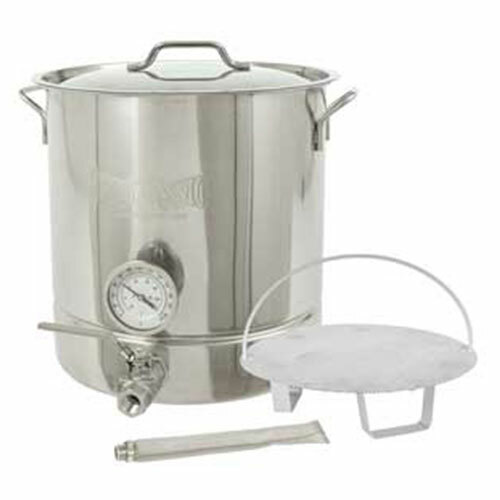 We have included everything in our stainless steel 6-piece brew kettle set to brew the perfect beer…except the recipe. Every piece of this 6-piece Brew Kettle Set is stainless steel. 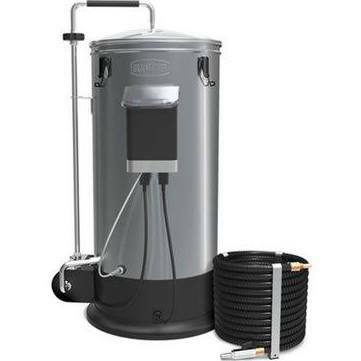 The stainless steel brew kettle has a tri-ply bottom for even heating to prevent sugars from sticking and scorching. 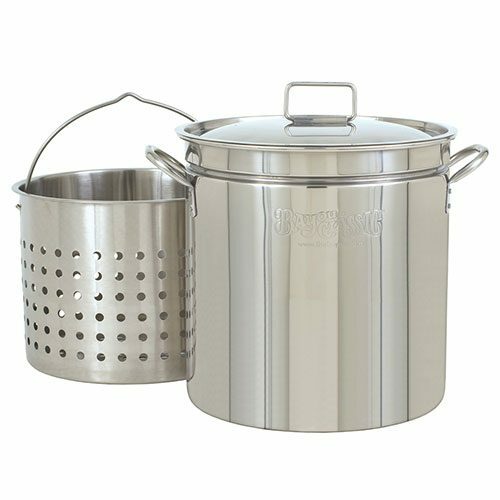 This kettle was designed with a narrow diameter and high side-wall to reduce the chance of a boil over. 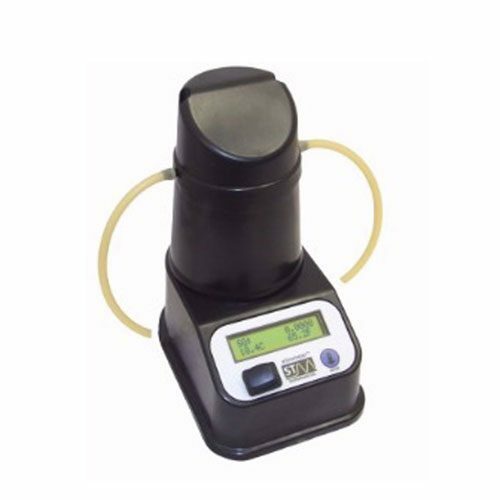 With the all stainless steel construction, you do not have to worry about interaction with acid wort. And lastly, the false bottom rests on the low side indentation to create a tighter barrier, reducing the chance for grains and particles to enter the spigot chamber.